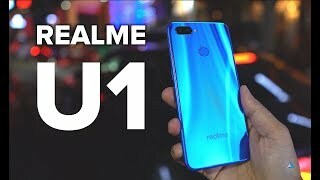 Realme U1 specifications are already known to many and for those who still don’t know this phone regarding its specs then I am going to revise all the specs of Realme new U1. 157mm is the height of the phone where it is 74mm wide and if we talk about the thickness then it is 8 mm in thickness. 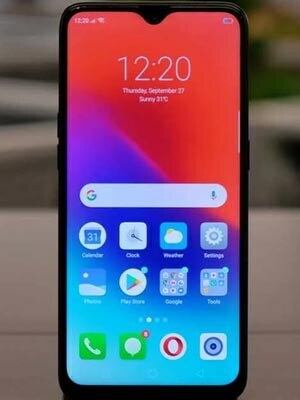 Realme gave 1080 x 2340 pixel resolution to the U1 with a screen ratio of 19.5:9. The pixel density of display is 409 pixels per inch which are equivalent to the density of most of the high-end devices so you can say that U1 has got a price of mid-range but in its specs, it can beat a high-end device easily. 3 GB RAM of the U1 by Realme is coupled with 32 GB of the internal storage and to expand the internal storage SD card is also present on the board which is going expand the internal storage of the Realme U1 up to 256 GB.